MAKS 2017, the biennial Russian air show opened for business today in Zhukovsky near Moscow, hosting President Vladimir Putin as the guest of honor. Customary to Russian aerospace and defense shows, Putin and other senior delegations visited a special display reserved only for VIPs, where they could see some of the latest military products currently in development. Other guests were impressed with over a hundred aircraft at the static park and on the flight display. Several Russia’s Sukhoi T-50 5th Generation fighter planes arrived at Zhukovsky for MAKS, but were not shown on the static display. Two participated in the flight display though. 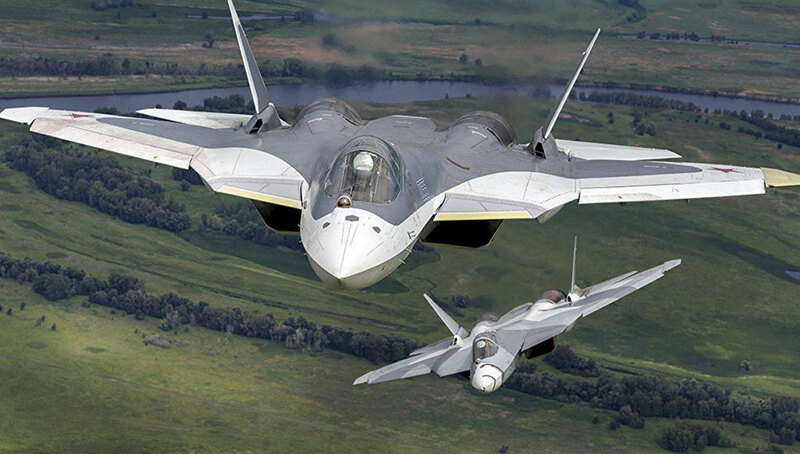 Currently undergoing flight testing the T-50 (PAK FA) is expected to finish the first phase of tests in December, Russian Aerospace Forces Commander Col. Gen. Viktor Bondarev said on the show. The aircraft currently flies with two Saturn 117S (AL-41F1S) engines, which also powers the Su-35S. This is a temporary fit. 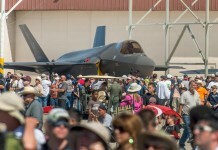 Next year the new stealth fighter will get a new type of engine expected to improve its available power, fuel consumption, and reduce heat signature. Among the unique capabilities of the T-50 are super maneuverability and supercruise, enabling the aircraft to fly faster and outmaneuver its adversaries in close air combat. Equipped with distributed multi-band active electronically scanned array (AESA) radar and ‘virtual co-pilot’, the T-50 is operated by a single pilot, yet provides a superior capability in both in air-to-air and air-to-ground operation, over current two-seaters. The aircraft has four internal weapon bays maintaining the aircraft low-observable characteristic while carrying combat loads. Six external hardpoints can also be used to maximize combat load when stealth is not mandatory. MAKS is mainly a Russian show, featuring over 500 companies from Russia and about 150 from foreign countries. Despite the sanctions imposed by the West, European countries are the largest exhibitors here, represented by almost 100 companies from France, Germany, Czech Republic, Belgium, and Italy. 10 US companies also participated. Other large exhibitors were Iran (16), China (10) and Belarus (10). The main military oriented exhibits featured Russian products developed for Russian customers and export. While European exhibitors displayed hardware for space, commercial and general aviation, China and Iran also featured military hardware, particularly such products designed to complement, replace or augment Russian equipment. 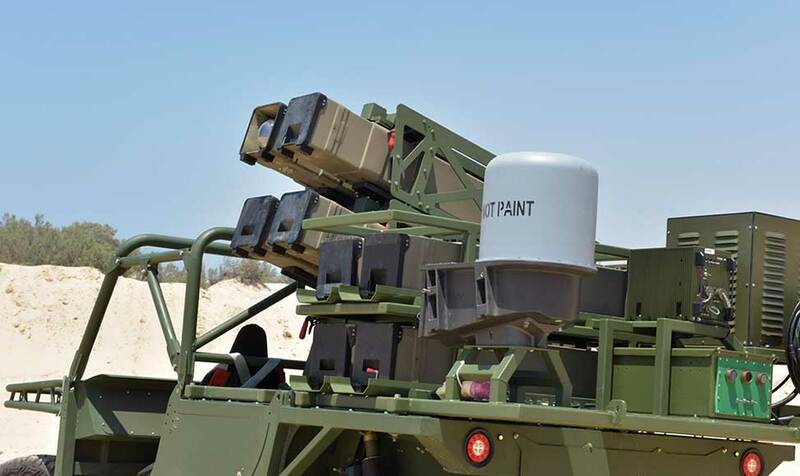 This year’s event highlights many systems recently used in combat in the Middle East, combat aircraft, helicopters, aerial weapons, and countermeasures, unmanned systems, payloads, missiles and air defense systems. Among the advanced systems employed in Syria in recent months were the Su-30 fighter and Su-32 strike fighter, attack helicopters including the Mi-28 and Ka-52 and assault helicopters, among them the latest models of Mi-17 fitted with electronic warfare and missile countermeasures. 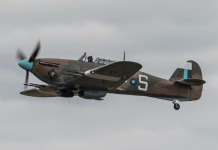 While all these models were on display in previous events, this year the exhibitors are more open to discuss their successful employment in combat. 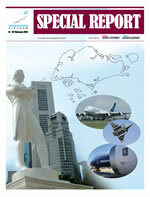 “Aviation export accounts for the lion’s share in our export,” said Rosoboronexport director general Sergey Ladygin. The Russian arms exporter recorded aircraft sales worth US$2 billion in the first half of 2017, and, according to Ladygin, new orders expected to be promoted here at the show “will add to our backlog, paving the way for future deliveries.” Rosoboronexport expects to sign at least 10 contracts and cooperation agreements during MAKS 2017 this week, with foreign governments, companies, and Russian equipment manufacturers. 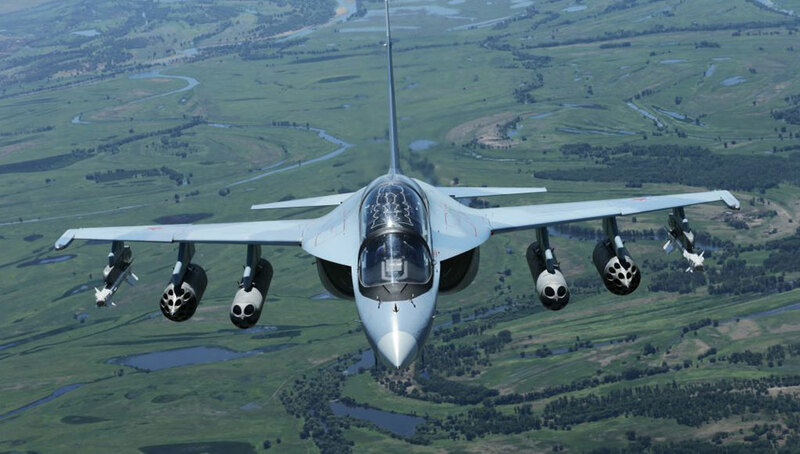 Another successful program is the Yak-130 advanced trainer. 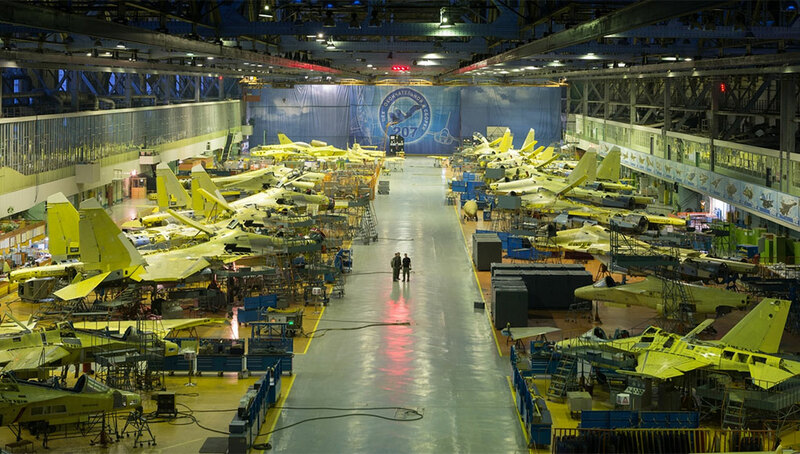 Last month the aircraft manufacturer Irkut announced it delivered 80 such combat trainers since it was first delivered to training units in Russia in 2013. Yak-130 provides performance level similar to modern fighters at a subsonic flight speed, thus improving pilots training for 4+ and 5 generation aircraft. The company expects delegations from 50 countries at its booth. The main attractions are expected to be the combat proven Su-30, Mi-28NE, and Ka-52 helicopters, Mi-35M, Mi-17, Mi-26T2, as well as the brand new Su-35 and MiG-29M/M2. Air defense systems are also drawing much interest; The S-400 SAM and Pantsir S1 gun-missile system received special interest here, following their recent combat deployment to Syria. The S-400 is becoming a hot export item, with its reported selection by India and Turkey. Other air defense systems highlighted here are Tor M2E, BuK-M2E. “Our specialists prepared presentations including clips and data attesting to successful operations of the Russian combat aviation in real combat fighting terrorists in Syria,” Ladygin noted. The Russian airshow featured many unmanned systems from domestic and foreign makers, reflecting their growing role in recent conflicts. Drone countermeasures of different types were also on display, addressing the growing concern of the imminent threat such systems pose on the battlefield and for homeland security. The war in the Middle East provides an important sales opportunity not only for the Russian arms exporters but also to the Iranians. Iran showcases here its locally developed drones, and weapons designed for use by drones and small helicopters. Of particular interest are unmanned aerial vehicles and associated weapon systems specially designed for them. 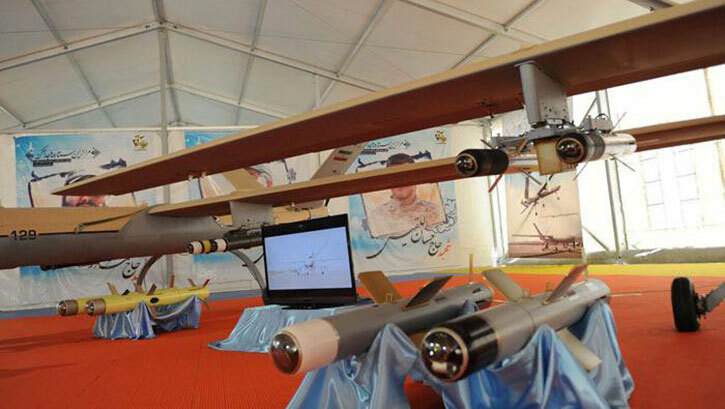 Among the systems on display at the Iranian pavilion was the Yasir drone – this drone is likely based on a Boeing ScanEagle. Few such drones were lost over the Persian Gulf since 2010, some were recovered by the Iranians and were likely reverse-engineered to become the Yasir. Iran hasn’t kept all the technology for itself – in 2013 they delivered one of the captured Scan Eagles to Russia for technical evaluation. Iran also displayed the new Sadid guided weapon, designed for use with unmanned aerial vehicles and small aircraft. Sadid is a family of seven small precision bombs and missiles sharing some components. The smallest weapon of this family is Sadid-L which carry a five-kilogram warhead to a range of four kilometers. Sadid-345 smart bomb is designed for use on tactical UAVs, such as the Shahed 129. Both were extensively used in Syria. 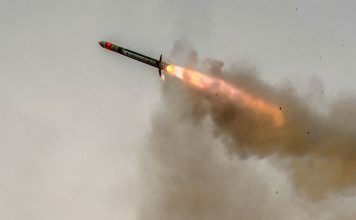 Iran displayed the new Sadid guided weapon, designed for use with unmanned aerial vehicles and small aircraft. Sadid is a family of seven small precision bombs and missiles sharing some components. The smallest weapon of this family is Sadid-L which carry a five-kilogram warhead to a range of four kilometers. Sadid-345 smart bomb is designed for use on tactical UAVs, such as the Shahed 129. Both were extensively used in Syria. 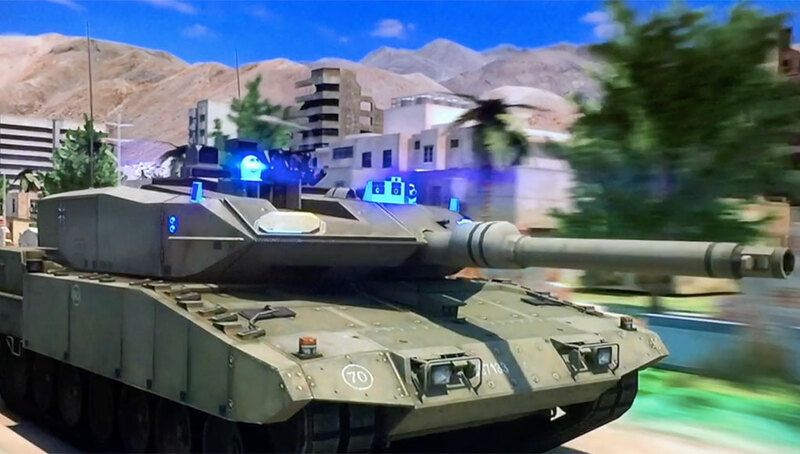 The weapon can glide to a distance of about six kilometers to strike small targets with high precision. The largest variant in the Sadid family is Model-636, a guided bomb with a warhead weighing 20 kilograms.